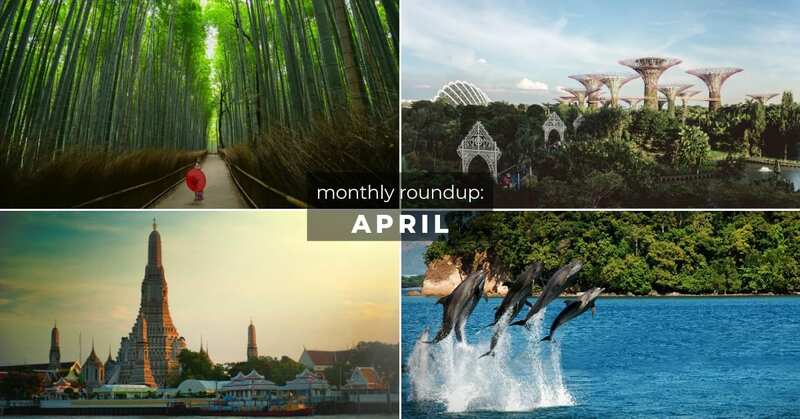 Taipei highlights you can’t miss! 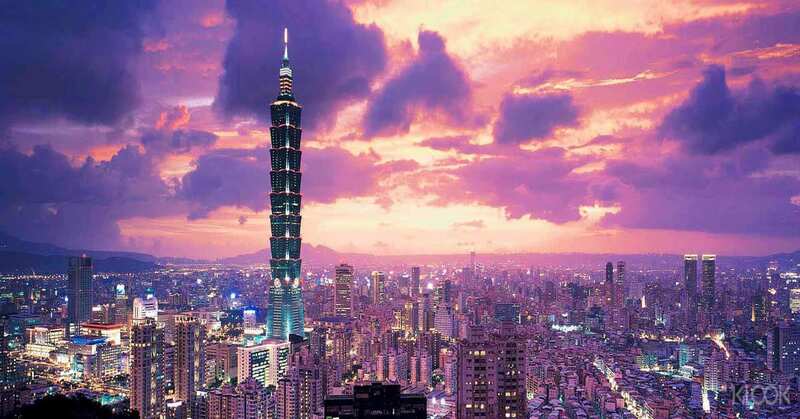 When Taipei comes to mind, we all think of the magnificent Taipei 101, the delicious street food and bustling night markets! 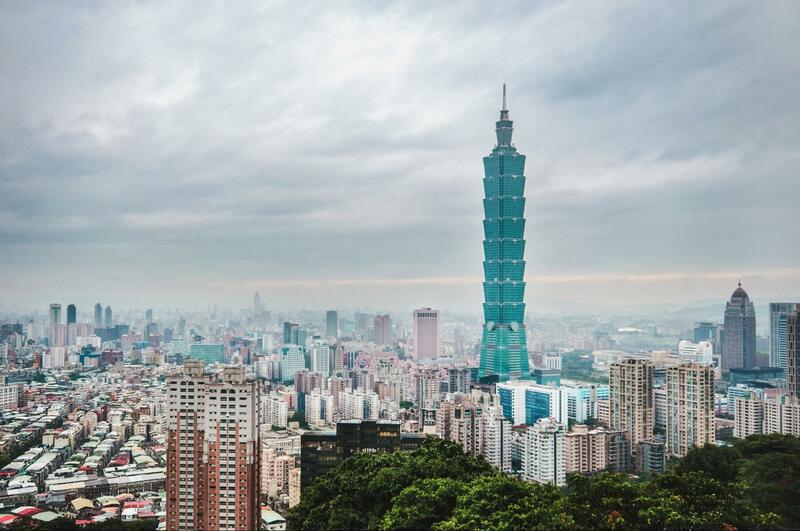 We’ve come up with an essential Taipei checklist for all first timer’s to the city. 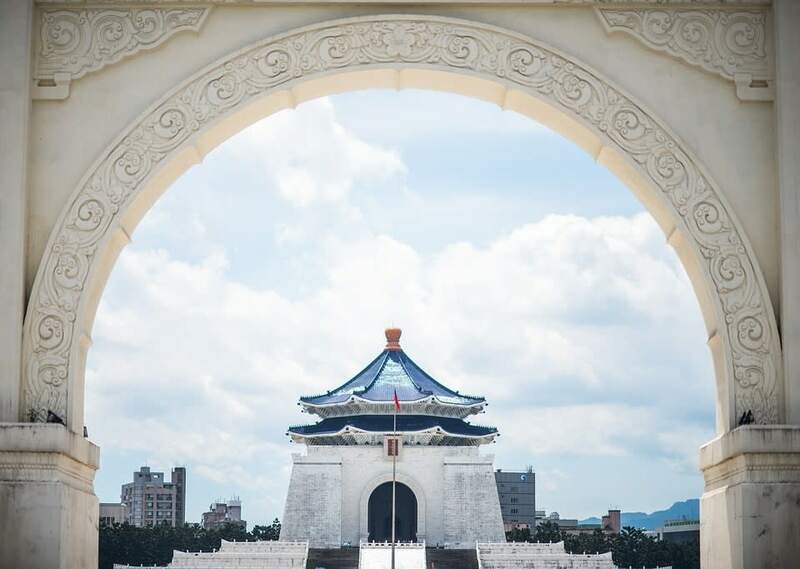 If you haven’t done these things, you can’t say you’ve been to Taipei. 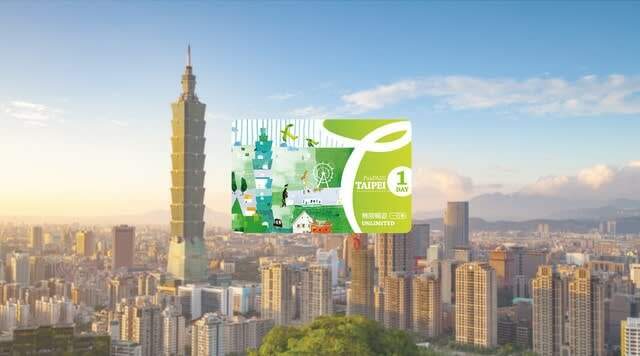 Pick up your Unlimited Taipei Fun Pass at either Taipei Taoyuan Airport or Taipei Main station. Just flash your mobile e-voucher and you’re all set. Check out our guide on how to maximize the use on your Unlimited Fun Pass. 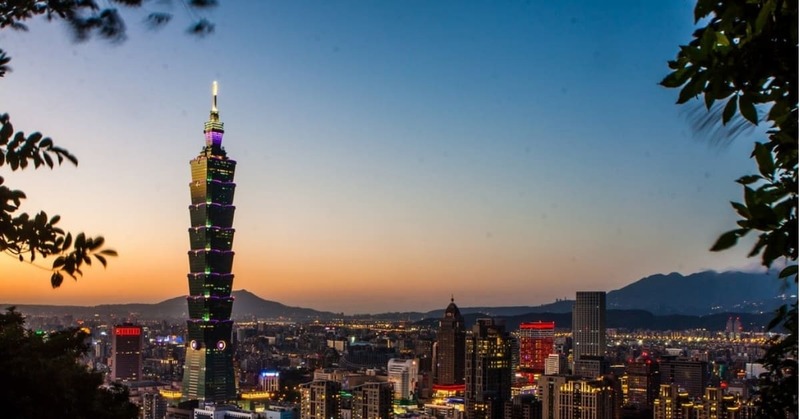 Taipei 101 is one of Taiwan’s main attractions and for good reason! The views from the observatory on the 91st floor is probably one of the best you’ll find in town. 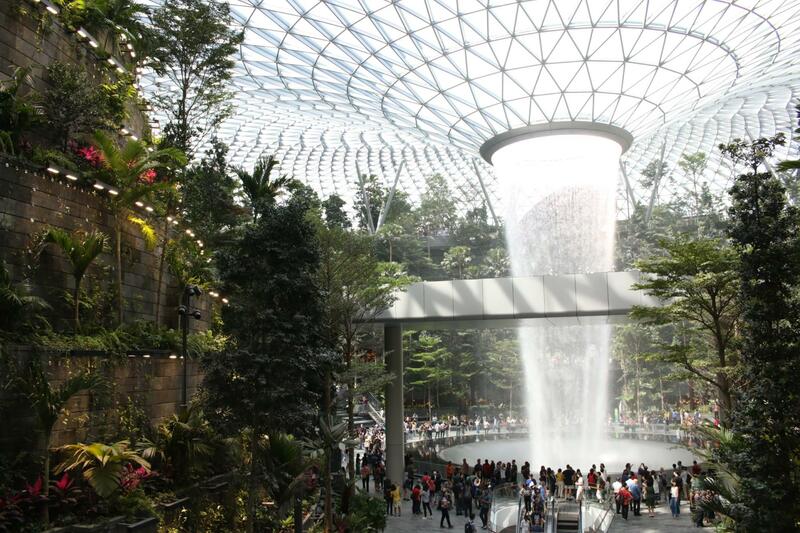 Plus, taking the escalator up and arriving after a mere 37 seconds is pretty exciting as well. 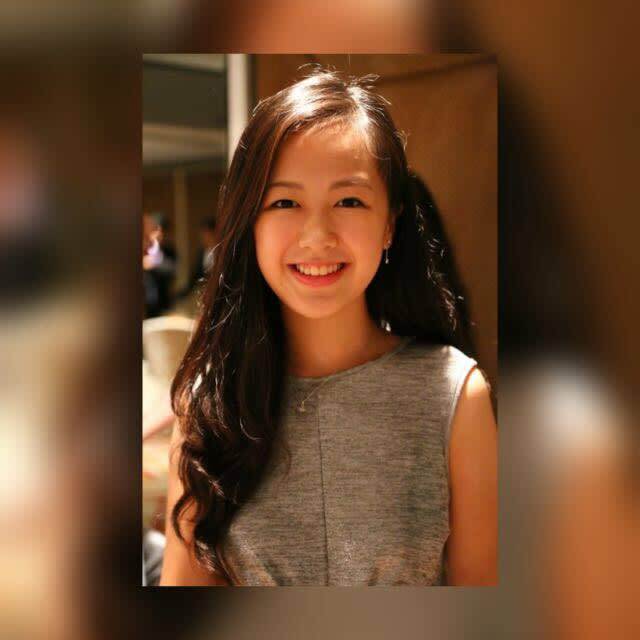 On a clear day, you can see as far as the Taiwan straits! Address: No.7, Sec. 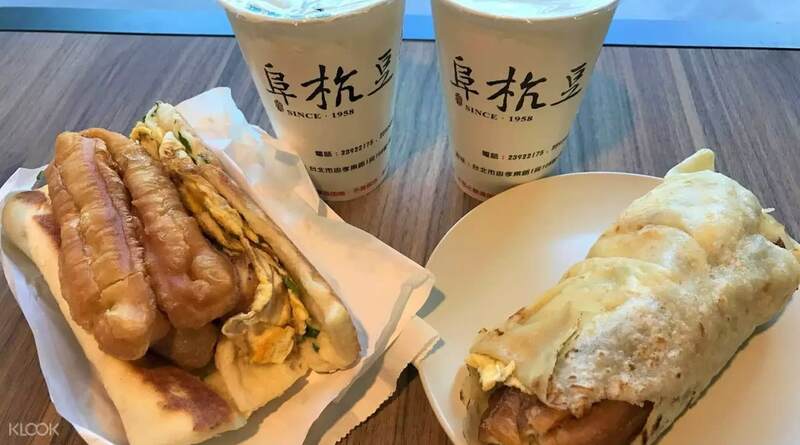 5, Xinyi Rd., Xinyi Dist., Taipei City 110, Taiwan Opening hours: 9:00am-10:00pm daily | Last admission time: 9:15pm Getting there: Take the MRT to Taipei 101/ World Trade Centre Station. 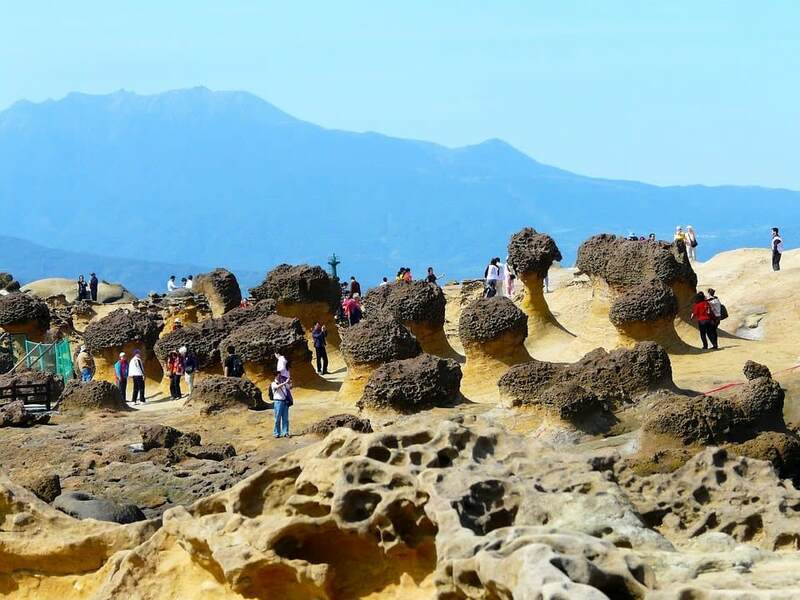 If you’re looking to escape the bustle of the city for a big, Yehliu Geopark is great for that! 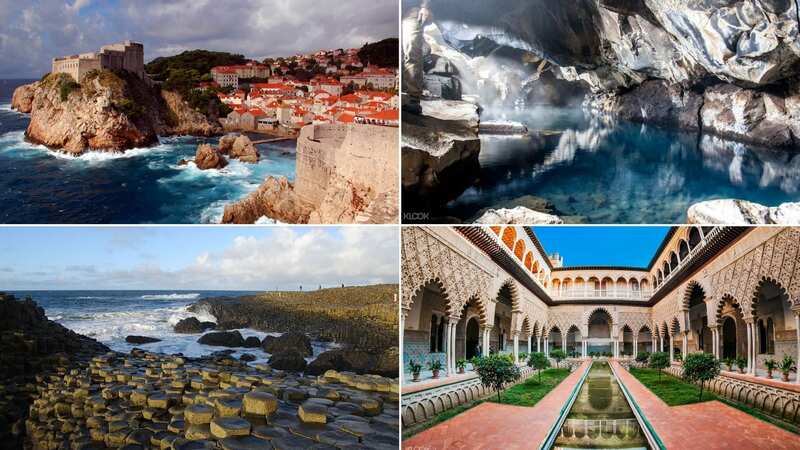 Home to a number of unique geological formations, stroll along the picturesque cape and see naturally carved stone statues. From the popular Queen’s Head, Sea Candles and so much more, try guessing what each formation resembles! Opening Hours: 8:00am-5:00pm daily Address: No 167-1, Gangdong Rd., Yeliu Village, Wanli District, New Taipei City (Yehliu Visitor Center) Getting there: Keelung Bus (no.790): Take the express bus (bound for Jinshan or Tamsui) at Keelung station (near Keelung Railway Station), then alight at Yehliu stop, the bus comes every 10 minutes If you plan to head to Jiufen and Shifen as well, opt for the shuttle bus from Ximen to save costs on travelling and avoid getting lost! For fans of the movie Spirited Away, this A Mei Teahouse might look familiar to you. 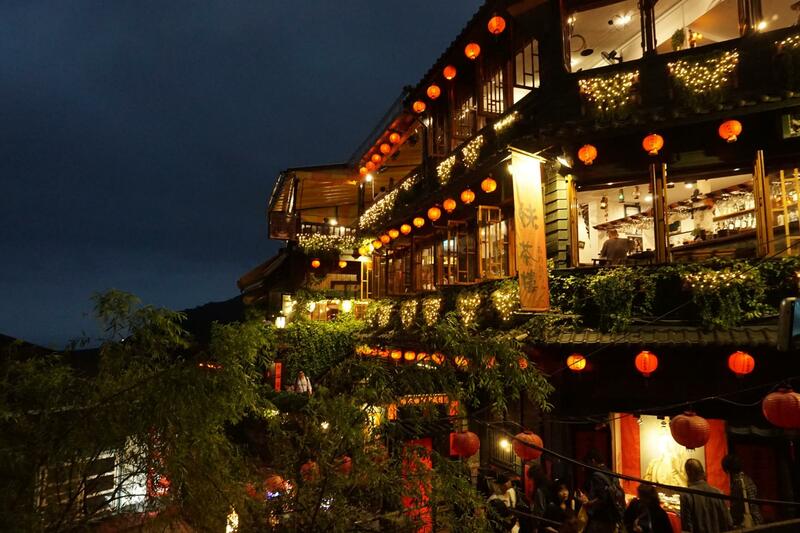 Many people flock to this beautiful tea house located in Jiufen for its resemblance to the Miyazaki Tea House. 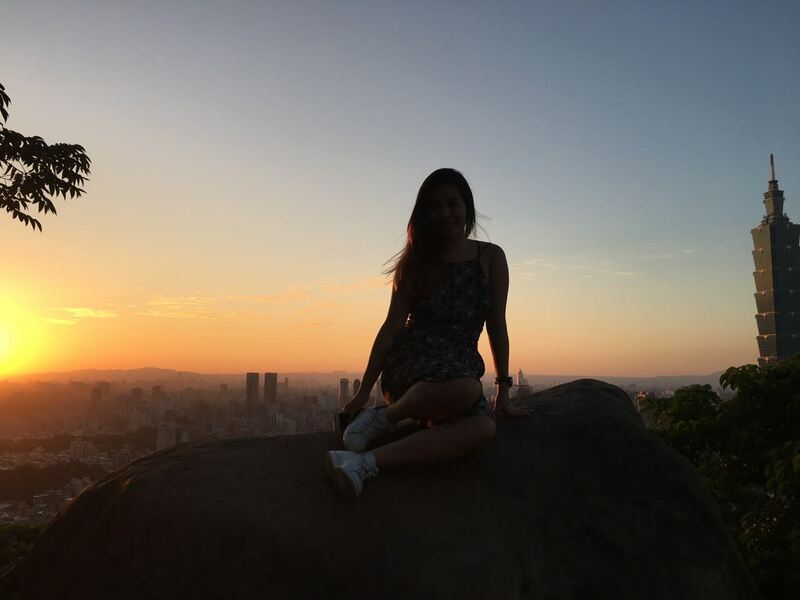 Request for an outdoor seat and you’ll get to sip on tea and munch on local snacks while enjoying views of Jiufen! Apart from the Teahouse, the charming cobblestone streets of the Jiufen Old Street tucks away some of the best street snack stalls! Some of the must trys include taro balls from Lai Ah Po Yu Yuan and A Zhu Peanut ice cream roll. There is no direct train from Taipei to Jiufen. You will need to take the rain train from Taipei Main station to Ruifang station before transferring to bus 788,827 or 1062 to arrive at Jiufen Old Street. Instead, Klook your shuttle bus from Ximen for a convenient and hassle free trip! If you are heading to both Shifen and Jiufen, this is the perfect bus for you because it even makes stops at Shifen waterfall and the Shifen old street! 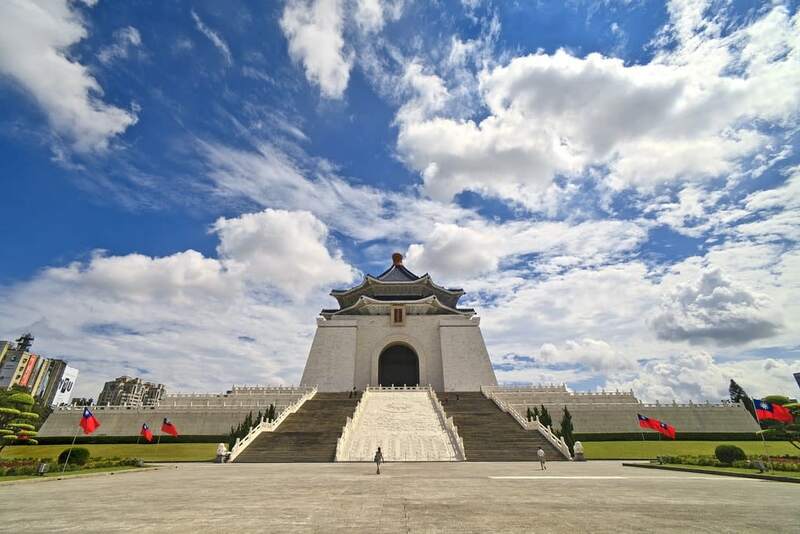 The National Palace Museum is one of the must sees in the city. 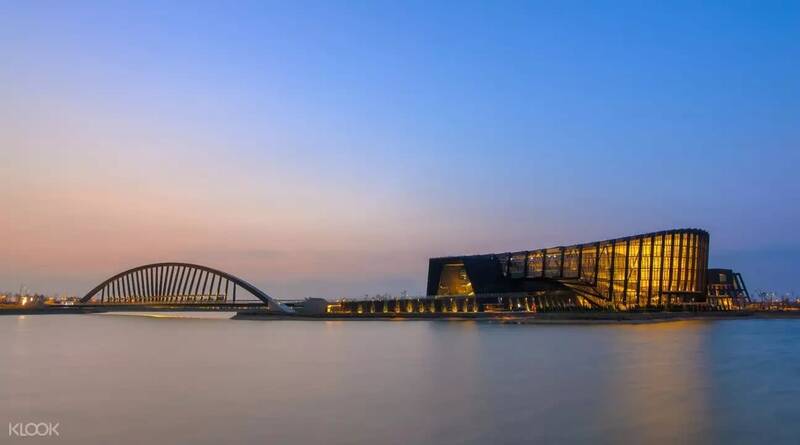 Visit this local museum and view the vast ancient Chinese art collection, featuring the three treasures “Music Stone,” “Kiyuyu Cabbage,” and “Mao Gongding”. 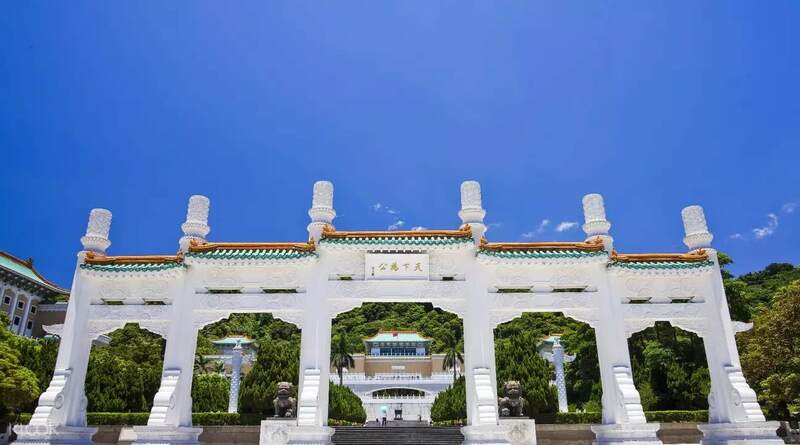 The Chia Yi Southern branch of the National Palace Museum is also worth a visit! This modern looking architectural exterior is home to Chinese cultural treasures like fine porcelain, Buddhist scriptures and more. 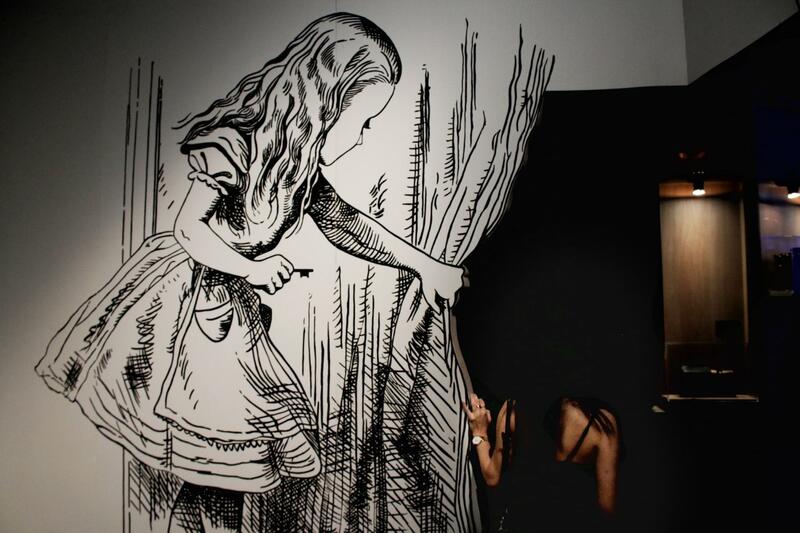 Klook your tickets to the National Palace Museum and you’ll get to enter both museums! The town of Shifen is filled with interesting traditions that make it worth the visit! One of the must dos when you arrive is to release a paper lantern into the sky. 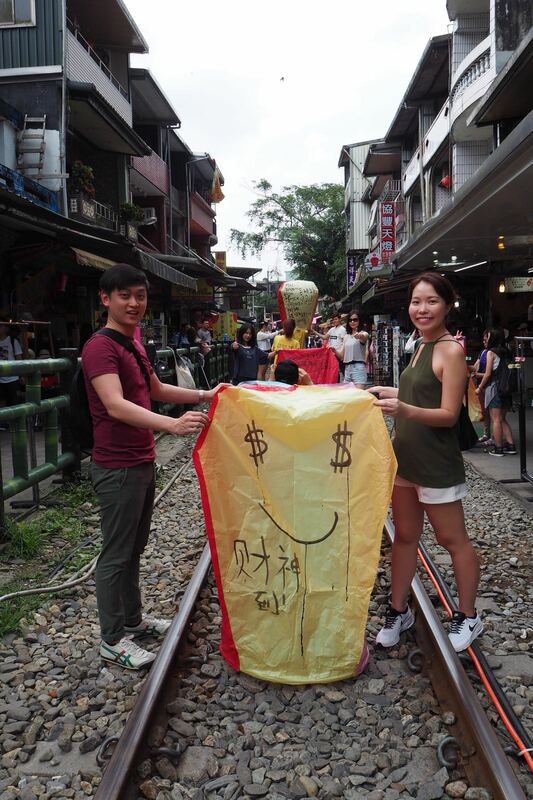 Write your dreams and wishes onto the lantern before releasing it into the skies. 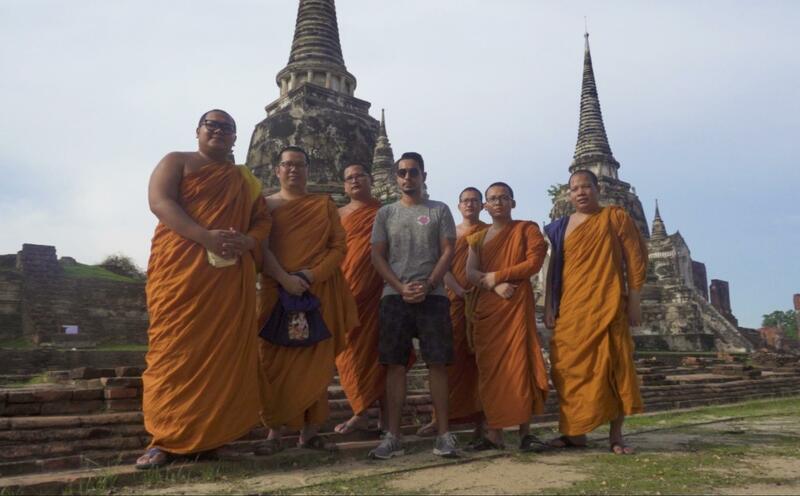 You can purchase one from the nearby railway track. 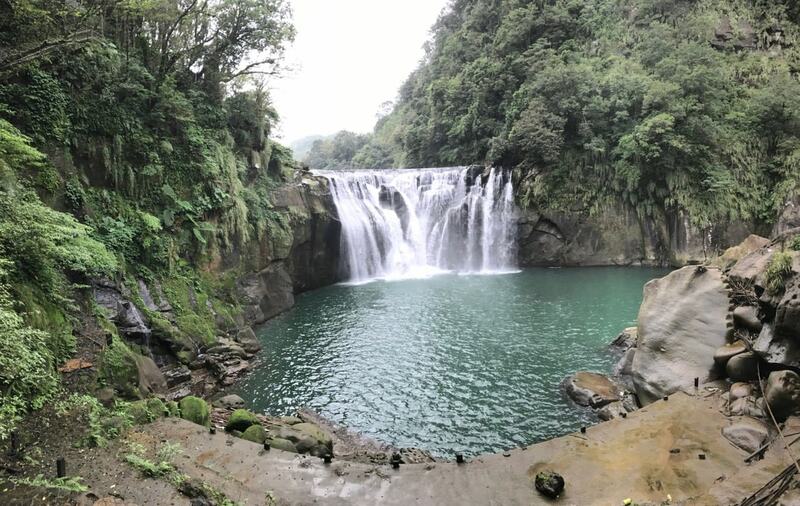 Also worth checking out whilst in Shifen are the waterfalls! 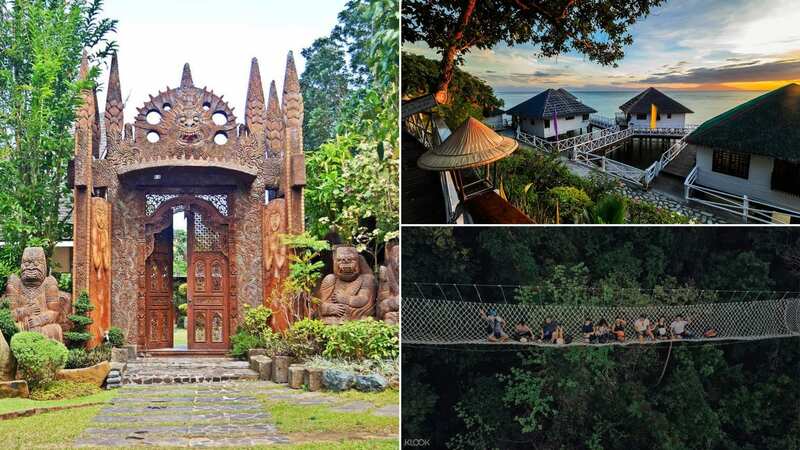 Just a 15 minute walk away, you’ll have to cross a long wooden boardwalk and climb quite a few flights of stairs so be sure to wear comfy shoes. Before leaving, be sure to eat fried rice stuffed chicken wing from LiouGe BBQ Stuffed Wings! This is probably the best stuffed chicken wing in Taipei in our opinion. Klook your shuttle bus from Ximen for a convenient and hassle free trip! 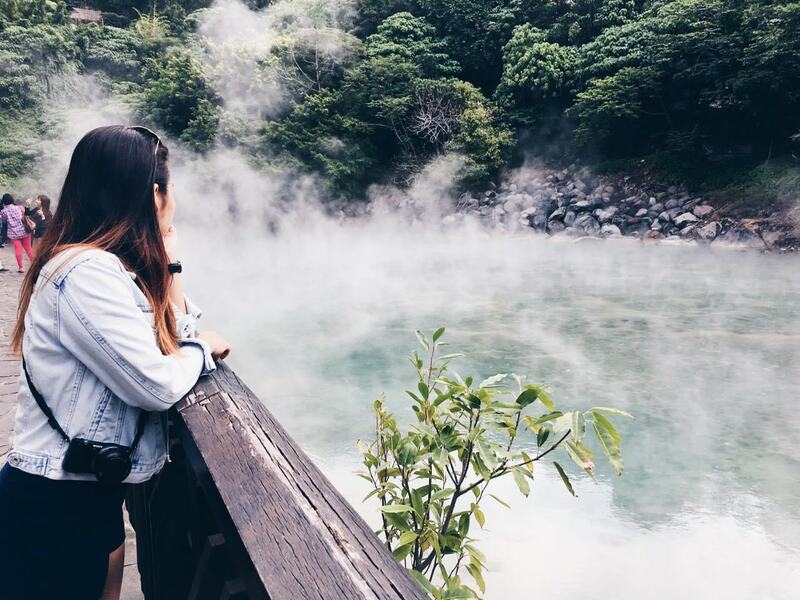 The Thermal Valley also known as Hell Valley is one of the most iconic landmarks in Beitou. This jade colored pool of water stays boiling at a temperature of 80-100 degree celsius. As you approach the pool, you’ll be greeted by a sulfuric smell of eggs and the heat from the steam will leave you sweating on a hot day. The water contains radium which is said to have healing elements and these waters are used in the nearby hot springs. 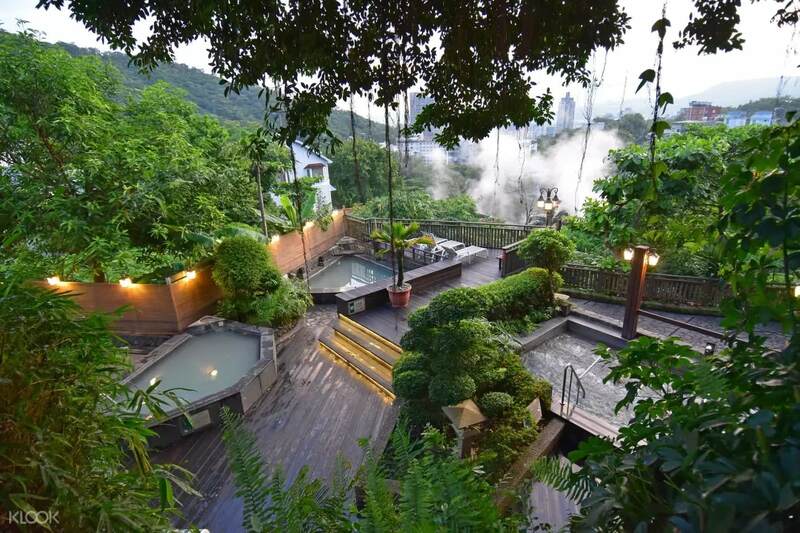 The Spring City Resort Beitou is perfect for those of us who just want to do a short visit without staying the night in Beitou. Soak your worries away after a long flight in the outdoor spa and with 9 different pools to choose from, you’ll be spoilt for choice. If you’re uncomfortable in a public hot spring, you can opt for a private room and enjoy the hot springs in complete privacy. 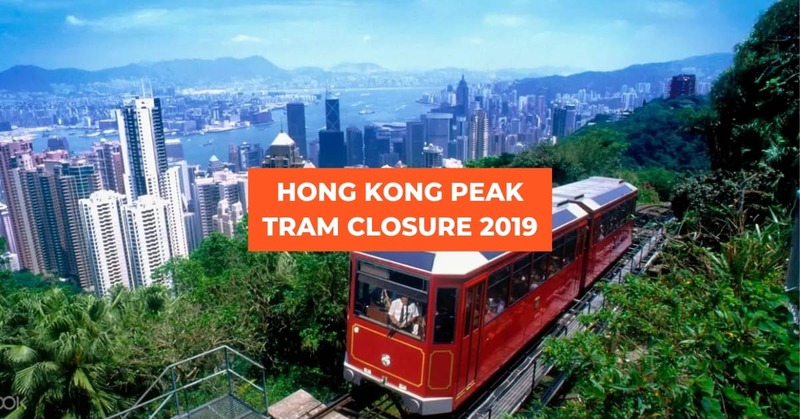 Klook your visit and it even includes a free shuttle service from Beitou and Xin Beitou MRT station! 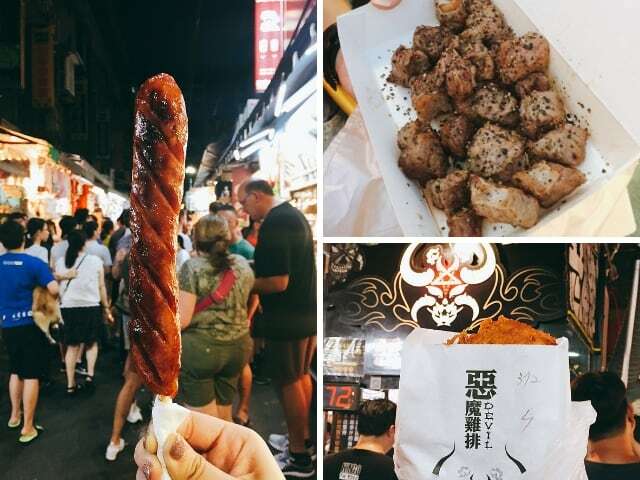 An essential part of the Taipei night scene is the night markets! 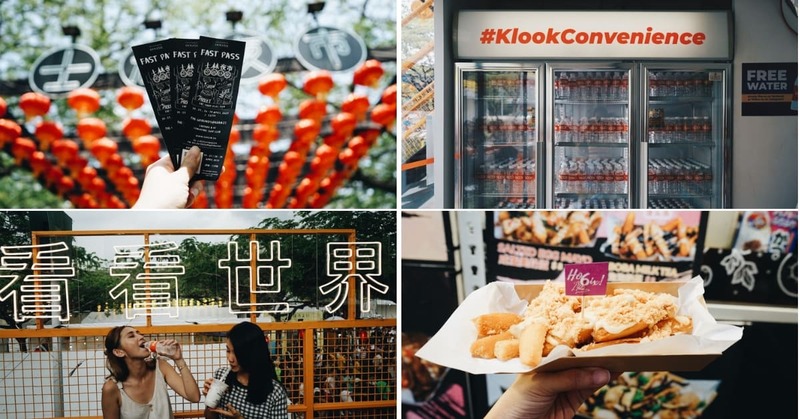 Strewn throughout the city, many flock to night markets to get their shopping done and of course, fill up on street food snacks. If you’re looking to get some shopping done, we’d definitely recommend heading to Shida Night Market for cheap and trendy apparel! 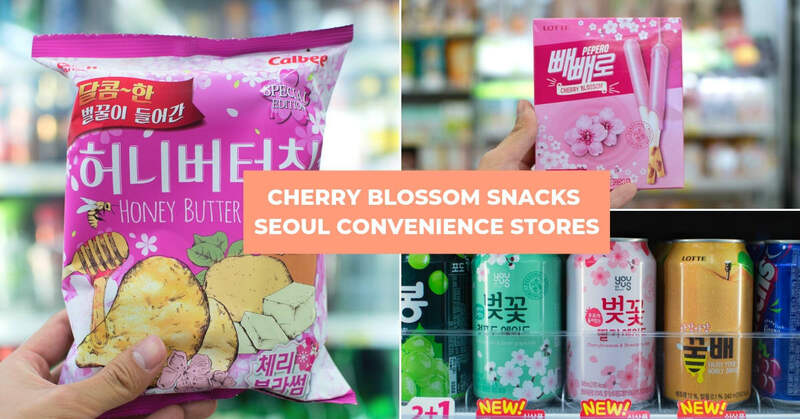 Address: Lane 39, Shida Road, Da’an District, Taipei City, Taiwan 106 Nearest station: Taipower Building Opening hours: Closed on Mondays Tue to Sun: 5pm – 10pm If you’re looking for other places to get your shopping done, check out this list! A traditional Taiwanese breakfast is Dou Jiang (Soya Milk) and You Tiao (Dough Fritters). These Chinese donuts are fried to perfect, crunchy on the outside while soft and fluffy on the inside. On a hot day, pair it with a cup of ice cold Soya Milk for the perfect breakfast. 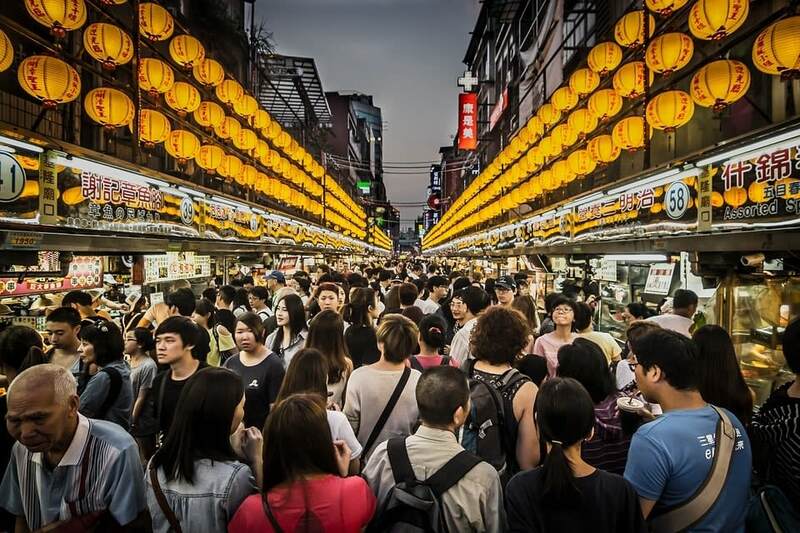 Fu Hang Dou Jiang is one of the most popular stores in Taipei, and there are often snaking queues. Klook your purchase of the Fu Hang Dou Jiang’s most popular items and select your preferred pick up date and time or, if you feel like staying indoors, have it delivered to you! 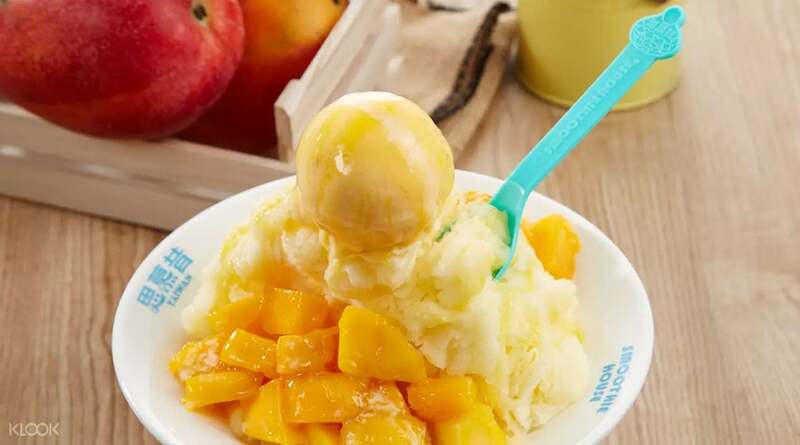 Perfect for battling the summer heat in Taipei is a bowl of freshly shaved ice flakes topped with a heap full of fresh fruit and of course, a scoop of ice cream. While strolling on the busy Yong Kang Street, you’ll definitely notice Smoothie House for the queues in front. Recommended as one of the must eat delicacies by CNN, this refreshing dessert is definitely a must try! 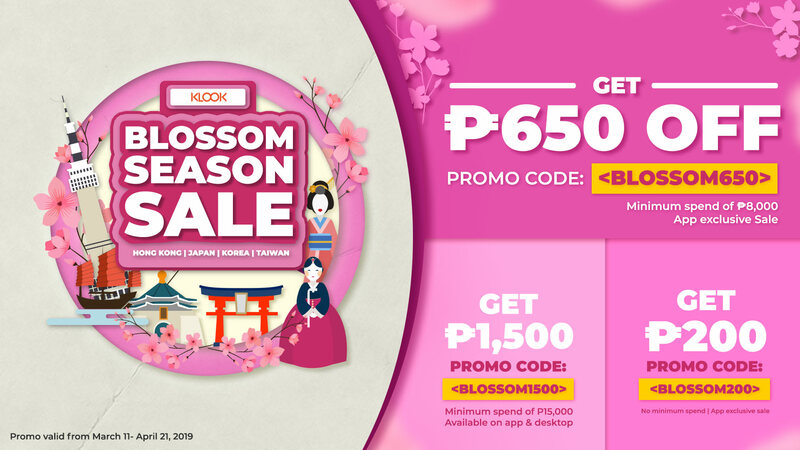 Klook your Smoothie House Mango shaved ice desserts and get exclusive discounts! Be sure to check out the different outlets and their opening hours before heading down. 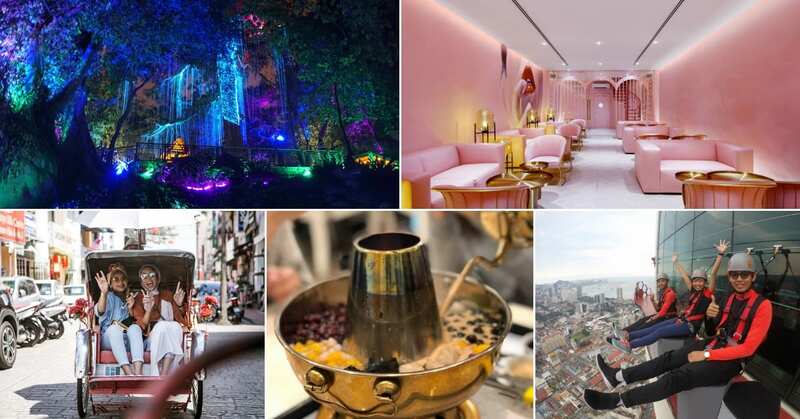 For more food suggestions, check out these 10 outrageous food you’ll need to try on your trip to Taipei. 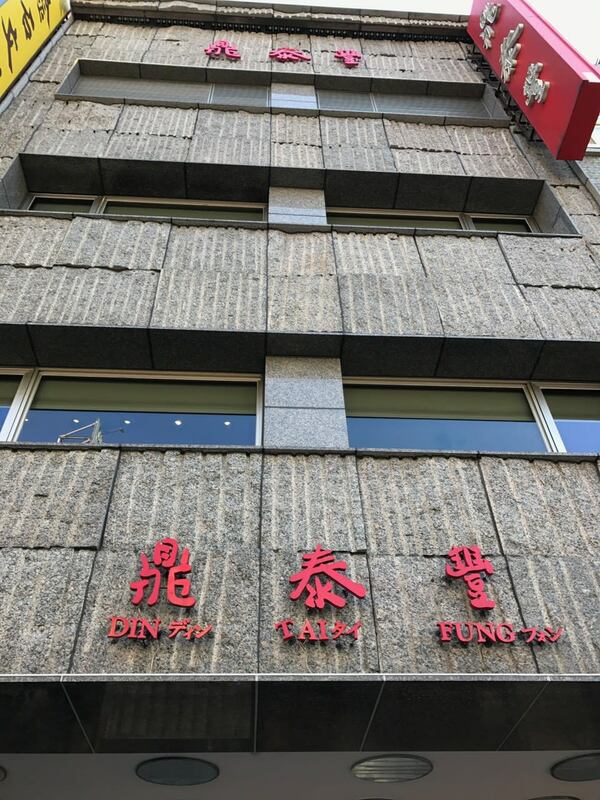 Did you know that the FIRST ever Din Tai Fung store was actually opened in the streets of Taipei! 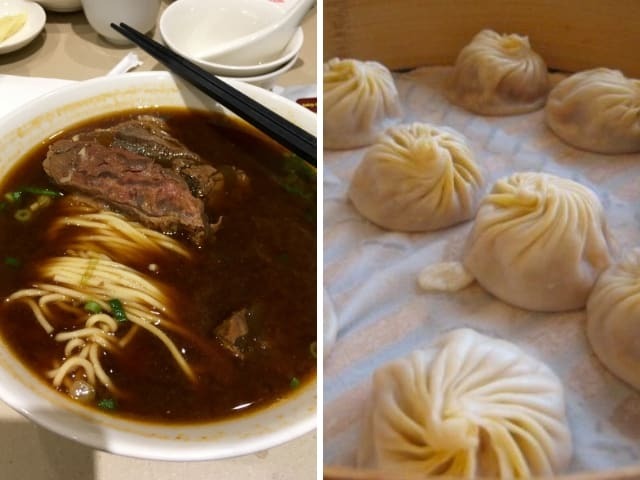 For the uninitiated, Din Tai Fung is a Michelin starred chain store which serves world famous Xiao Long Baos (steamed soup dumplings). This store located at Xinyi Road is a 3 storey one but still, you can expect about a 30 minute wait if you wish to dine in this outlet. 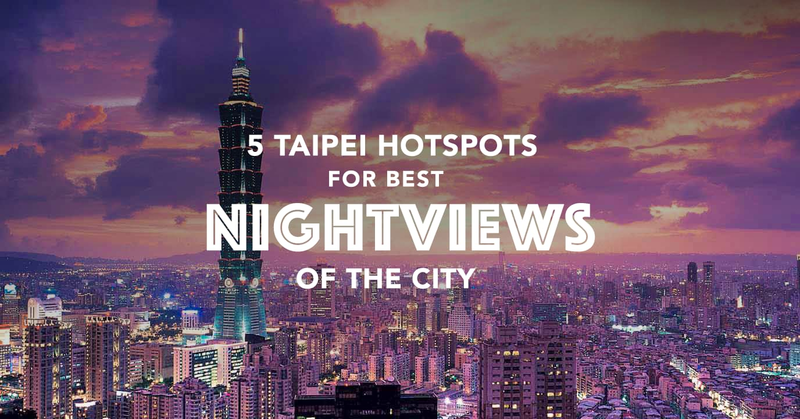 You’ll definitely be needing a WiFi device for all those picture perfect moments in Taipei! If you’re looking for last minute souvenir items to bring home, we’d recommend picking up some Chia Te Pineapple Cakes at the Taiwan airport before you head home. 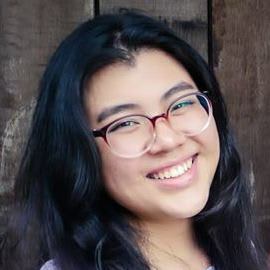 Previous post TAIPEI 101: How To Get Discounted Tickets and Skip-The-Line Access!